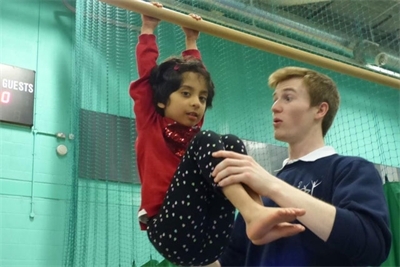 LAGAD runs Gymnastics classes for children aged 5-11 with a range of special needs such as Down's Syndrome, Cerebral Palsy and Autism. 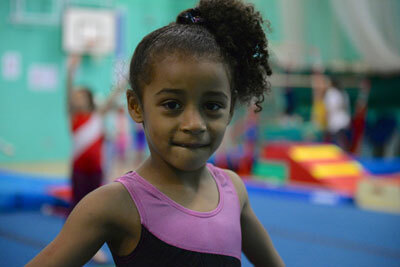 This is a friendly and welcoming class where children can explore a number of gymnastic skills, from balance and strength to flexibility and coordination. Classes typically involve exercises on the beam, floor and vault. Our experienced coaches adapt activities around physical, sensory and learning requirements and work closely with parents/carers. The classes are recreational and are designed to bring out the best in children in a non-competitive and friendly group. We provide a fun and safe environment with additional Coach and Assistant support and the option for parents to stay and assist.